Do you ever feel like you are just treading water with no sight of land? It’s that feeling of not quite sinking, but not getting any closer to a safe place. You’re just treading water, spinning your wheels, stuck in limbo, in neutral, not going forward and not going back, do NOT pass GO, do NOT collect $200. Any optimist would say at least you’re not sinking… don’t you just hate those optimists? Sure, holding one’s own is better than sinking or back-sliding, but still it’s frustrating. It’s hard to keep hoping for forward momentum because you don’t want to get your hopes up. At the same time, it takes all your strength to NOT look down at the dark abyss you may slip into at any moment. 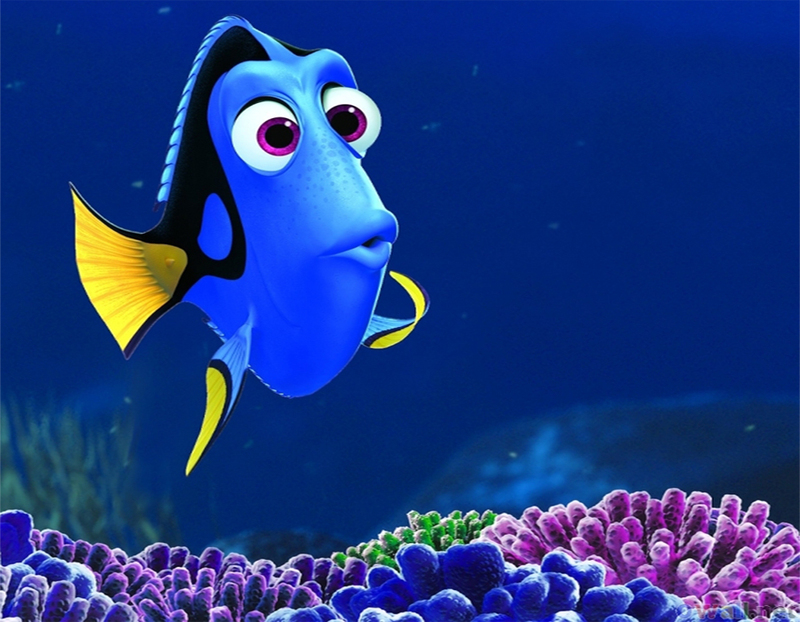 When I feel like this, I always take inspiration from Dory the uber-optimistic fish from Finding Nemo. I just sing her song, “Just keep swimming, just keep swimming…” to myself. Silly I know, but somehow it helps. Try it. Hi.I was just swimming through your Nemo pond and thought I’d write and say ,”Keep your head up.” ‘Cuz from where I’m sitting your heading in the right direction.Just pace yourself ,smooth strokes, and you’ll be just fine.